Chevrolet started the year with its best performance at retail since 2005, moving 108,861 units for an 11.6% year-over-year sales increase. Car sales rose 25% and truck and crossover sales were each up 5%, bringing the brand its 10th straight month of gains at retail. On the whole, Chevrolet sales totaled 137,803 units, down 3.6%. 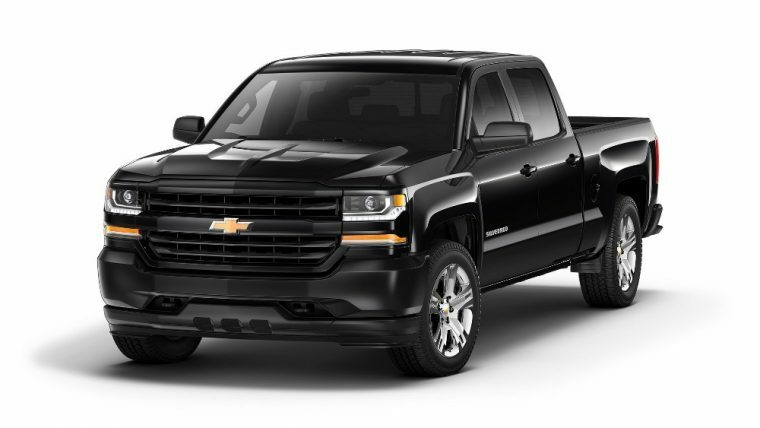 Numerous Chevy models set significant sales marks during January, including the Silverado, which posted both its best total and retail sales figure for the month since 2007. The Silverado was one of ten Chevy vehicles—including the Camaro, Colorado, Cruze, Impala, Malibu, Sonic, Suburban, Tahoe, and Traverse—to grow its market share in its segment. Further, of the 14,746 Malibus sold in January, roughly half were the new 2016 model. This helped bolster the namebadge to its best January sales mark since 1981. Cruze and Volt both experienced all-time records for January retail sales, Camaro hit its best retail mark since 1996, and the Tahoe and Suburban had their best retail marks since 2008. The new Trax also experienced a record month at retail and overall, more than doubling sales on both fronts.